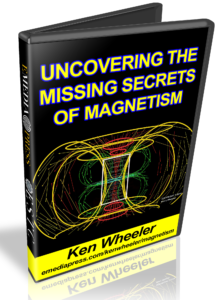 Uncovering the Missing Secrets of Magnetism by Ken Wheeler – At the 2018 Energy Science & Technology Conference, Ken Wheeler gave his first ever presentation to a live audience, in person, and in this format, which is available in this video presentation. 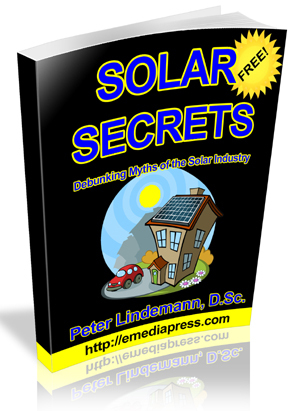 It has the same title as the book, which is Uncovering the Missing Secrets of Magnetism. Ken covers a massive amount of information that he compressed into 90 minutes, which obviously he could have gone on for hours. He covers the nature of magnetism, which you will never find in a text book because largely, the academic world has no idea what magnetism is and they even admit it. He goes into the various geometries related to the various aspects of magnetism. The difference between small and large magnetic fields and why many people are disappointed when they learn the difference. The results from many of his own experiments using magnets on seeds, etc. Some vocabulary that on the surface appears to be simply jargon, but you will learn that certain words are used very specifically to make important distinctions. How to build the advanced Ferro fluid cells, which are invented by his associates. This is perhaps the first ever open disclosure on this method. How he used some of these methods for a very specific type of blood analysis.